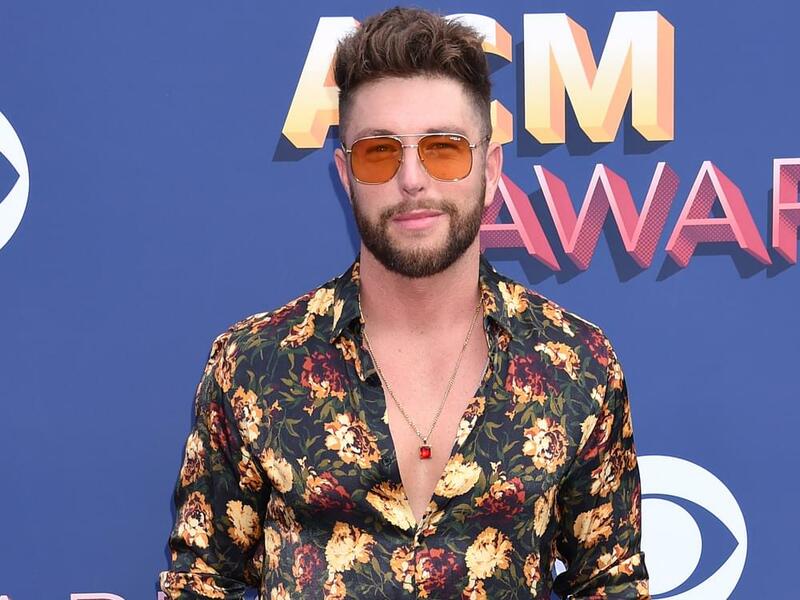 Chris Lane will embark on his headlining Laps Around the Sun Tour on Oct. 12. The tour takes its moniker from Chris’ new album of the same name, which dropped in July. The 21-city trek will hit both coasts, making stops in Las Vegas, San Diego, Denver, Atlanta, Philadelphia, Boston, New York and more. Mason Ramsey and Gabby Barrett will serve as support.